These vintage feline cat-eye sunglasses have gorgeous golden edge and the golden hinge details which gives a subtle touch of luxury. 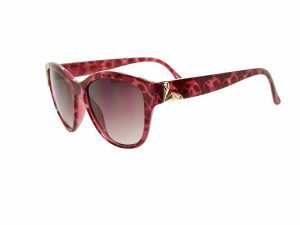 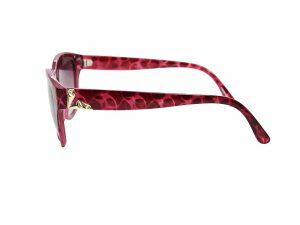 The frame color is designed with red pattern color tone and made with finest material and complete with brown gradient lenses. 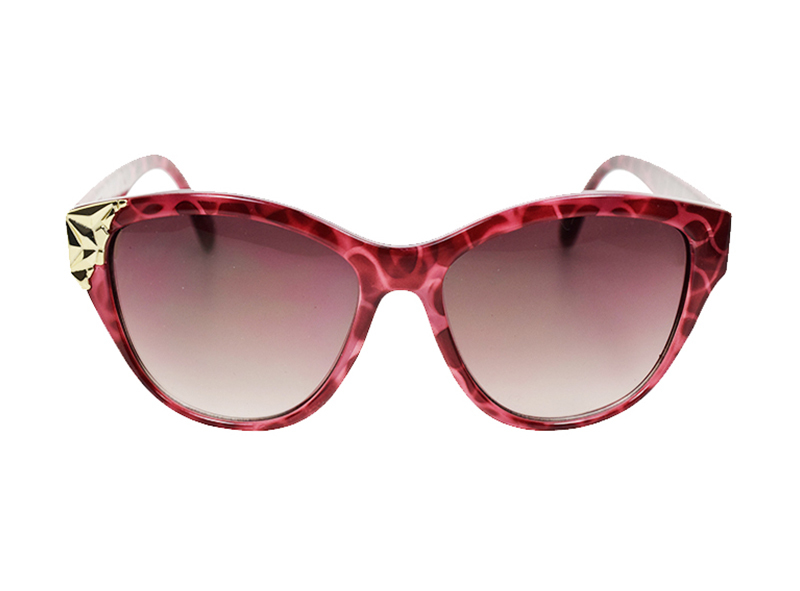 The retro and elegant style make a stunning statement that truly shines.